Sacramento, CA—They want yet another law to control prisoners. They are demanding that possession of a cell phone in a prison be made a felony. 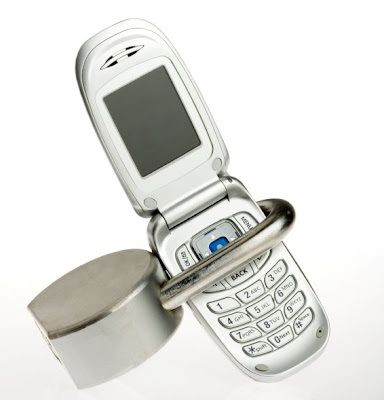 Yes, cell phones can be used for nefarious activity but this as a problem is way overblown. I’m in favor of giving inmates cell phones and monitored Internet access. You can’t get far into the Internet if you can’t read or write. It only makes sense to encourage Internet activity. Computer literate inmates will be more employable upon release that those deprived of this activity. I have no difficulty with the idea of punishing inmates that commit crimes while in prison. This cell phone crap is more about total control than anything else. This is a different matter in some supermax facility where the inmate will never again see freedom. Most inmates will get out of custody for sure. Inmates should not have cell phones. There is a problem of application. Where do you draw the line. Obviously Murderers and rapists and those that create mayhem, should not receive or make calls outside. But maybe they should have access to call certain numbers if they are under the threat of death in the facility by either inmates or guards. If a person is serving time for a victimless crime, they should certainly be able to call for help if they are being threatened with violence or are being abused in any way. The cell phone can assist in the problem of cruel and unusual punishment within the institution, so that inmates are not sexual abused or murdered. See the latest U.S. Supreme Court Decision which may minimally assist to stop abuses.